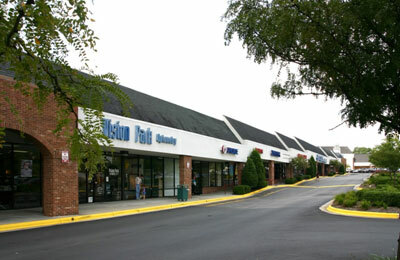 Property: 256,000 square foot grocery-anchored shopping center. Scenario: Trevian's loan financed the acquisition of the property and capitalized the cost of renovations, tenant improvements, and leasing commissions. Result: Trevian lends on value-add properties where structure and flexibility are key. In this transaction, Trevian i) allowed the sponsor to sell off an outparcel simultaneous with closing, ii) gave the sponsor adequate time to execute on the business plan, and iii) limited the minimum interest period to allow the sponsor to pay off as soon as they were able.